Corporate Citizenship have been involved in parent company Chime Communications’ graduate scheme for a number of years, and each graduate on the scheme has gone on to have successful careers with us. We are featuring interviews with colleagues that started their Corporate Citizenship journey on the Chime grad scheme and their tips for those looking to get their foot on the sustainability ladder. In this second instalment, we feature current graduates Charlotte Slaven and Alice Jervoise, both on the 2018-2019 scheme. What motivated you to apply to the Chime Grad scheme? 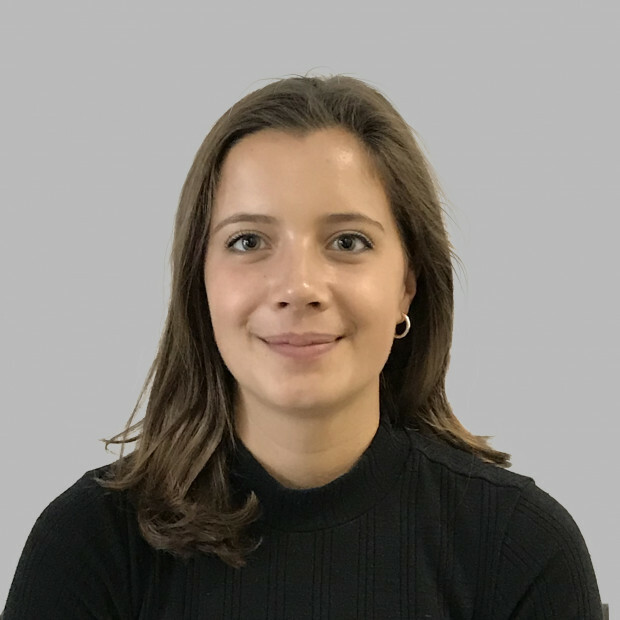 CS: I initially joined Corporate Citizenship as an intern in January 2018, having been really drawn to the interesting and varied work that Corporate Citizenship does. In this role I was responsible for the daily collation of the Corporate Citizenship Briefing and provided support on client projects across Corporate Citizenship’s service lines. When presented with the opportunity to extend my time at Corporate Citizenship and join the Chime grad scheme I jumped at the opportunity – having heard great things about the scheme from my colleagues. AJ: On completing my degree I knew very specifically that I wanted to go into CSR, but it was also clearly a difficult career path to enter into. I was looking for a position which would push and challenge me, whilst working for a cause I believed in and a company whose values I shared. The Chime grad scheme position in Corporate Citizenship offered this opportunity. Do you think there are stigmas or preconceptions about grad schemes? CS: I think a preconception about grad schemes is that they are very rigid and prescribe one particular path of development within an organisation. AJ: I think there’s a preconception that grad schemes can be inflexible and not allow a lot of space for movement into areas that you’re personally interested in. I haven’t found that to be the case at all and have always been encouraged to get involved in work that I am particularly interested in. Additionally, there are a lot of training opportunities to learn and develop your skills further which is a perk! What do you think of the Chime grad scheme so far? 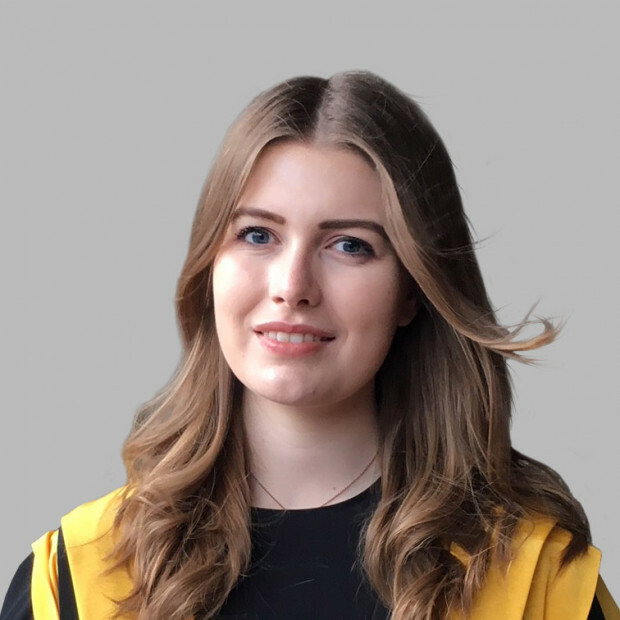 CS: As someone who had already worked at Corporate Citizenship for seven months before joining the Chime grad scheme, what I’ve really enjoyed about the grad scheme so far is the visibility it’s given me of what is going on across the rest of Chime and the opportunity to work with graduates from other agencies. AJ: The grad scheme has been excellent so far. I’ve learnt a huge amount in just a couple of months. You get given responsibility from the beginning, and immediately feel part of the team. There’s a lot to learn, but you’re surrounded by people who are very driven and passionate about what they do and always happy to answer questions. It’s a fantastic environment where you feel equally challenged and supported. Another perk has been the opportunity to be part of a cohort of graduates from across the scheme, meeting other grads going through the same process, but who are also working in different areas of the business so you have the chance to learn about what they are doing too. What are the challenges of getting your foot on the sustainability career ladder? CS: I think a major challenge of getting your foot on the sustainability career ladder is the limited number of entry level positions and therefore the level of experience needed to get these positions. This experience can also be challenging to obtain if you are not lucky enough to have family living within commuting distance to London or cannot afford to work for free – this made the paid research internship at Corporate Citizenship a very attractive opportunity! AJ: There aren’t a lot of entry level positions in CSR so it’s very competitive. There are a lot of people with an interest in sustainability, so as well as being passionate about the subject, you need to have the experience to demonstrate your skills and commitment. At the same time, sustainability is a very broad term so it’s important to carve out what you mean by sustainability and to have a clear idea of what you are actually interested in, in order to take your career in that direction. What’s your advice for people starting out? CS: My main piece of advice for people starting out in work is to try to engage as much as possible with the work that is going on around you – even projects that you are not working on – by listening and asking questions. AJ: Pursue your interests, get involved with as many initiatives in the areas you’re interested in as possible, speak to people, network, build your personal portfolio. Back up your passion with action.